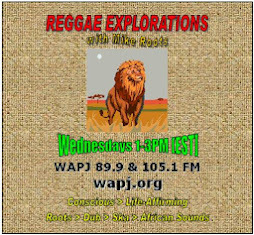 As the Greater Torrington area continues to emerge as a community rich in the performing arts, WAPJ is proud to present "Footlights & Spotlights" with Bob DeVito on Saturdays from 4-6PM and rebroadcast on Tuesdays from 9-11AM. On "Footlights & Spotlights", Bob brings you the latest in local theater, a selection of Broadway music and show tunes, concert listings, community events and more- so tune in. Are you a morning (radio) person? 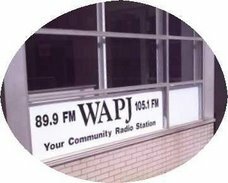 Check out WAPJ in the mornings and let us know what you think. What will it be this week? You will just have to tune in at 10pm on Friday to find out! 7- Great Tribulation / The Israelites / Roots / JumpUp!